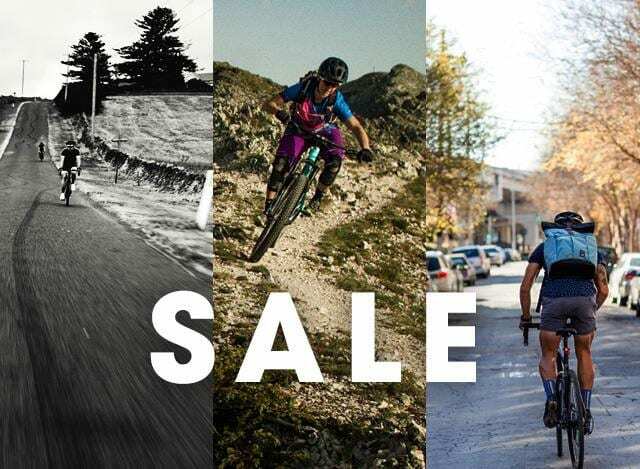 Huge savings on 2018 Bikes (At least 30%), cycle clothing, casual clothing and accessories. 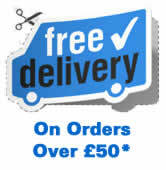 Sale now on in store, and online as fast as we can update the products! In our Bournemouth store you'll find we have a great selection from some of the top brands available including Giant, Trek, Haibike, Kalkhoff, Riese and Muller, Frog Bikes, Bontrager, Altura and Fox to name a few! We have huge stocks of mountain bikes, road bikes, hybrid, electric bikes, women's bikes and children's bikes and a great selection of clothing and accessories from all the biggest brands. Brand new stock - Just in! New from Giant, Trek, Kalkhoff, Riese and Muller and more! Super savings right across the shop! Stay Safe - Be Seen! With our huge selection of accessories to suit all needs.